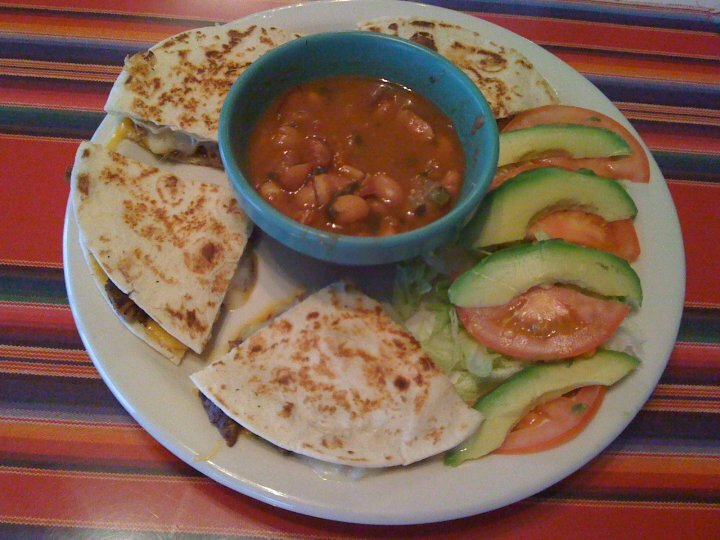 Proudly serving fantastico Mexican favorites from the Cavazos family since 1980! Chorizo con huevos. We make our own delicious version of the Mexican sausage. 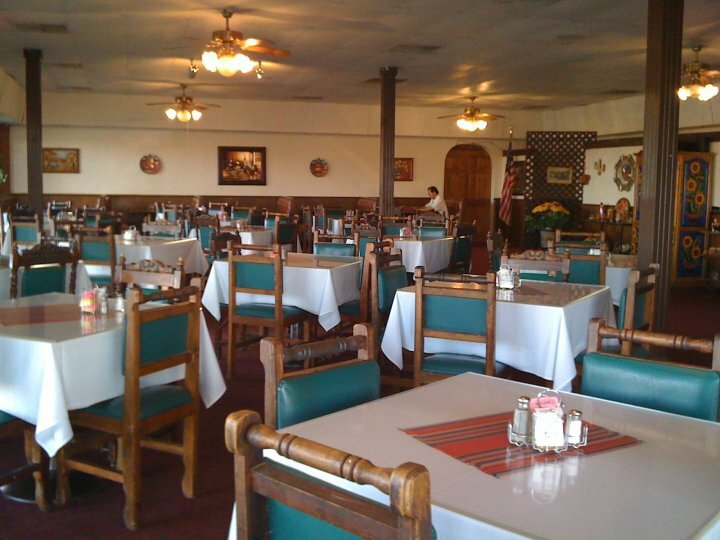 Chile Rellenos - your choice of meat, raisins & almonds, or chicken or cheese. Or try the Cancun version stuffed with shrimp and crabmeat. Sizzling Fajitas - beef, chicken or shrimp - served with all the fixings. Desserts include our housemade Mexican pralines, Cappuccino ice cream pie and, of course, sopapillas with cinnamon ice cream. Copyright 2013 Casa Cavazos. All rights reserved.